Sit back and watch the someone else work up a sweat. Salt Lake has great collegiate athletics available year round from the local colleges and Universities. 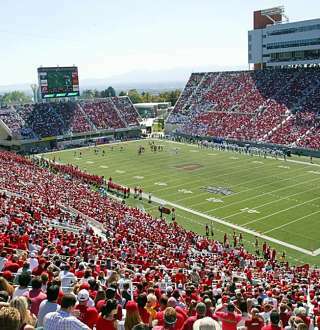 Collegiate sports in Salt Lake range from PAC-12 Football and basketball, to Gymnastics, skiing, and more.